I love to watch and participate in dance wherever it finds me, but have found that most dance forms which are typically accepted as “serious” art, including jazz and ballet, have a narrow range of “acceptable” body types. Pregnant and postpartum women with rounded bellies and a new fullness to their hips may be uncomfortable trying to fit inside these strict parameters. 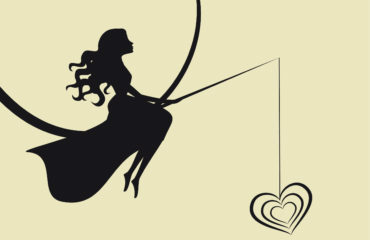 Movements that leap and extend away from the earth with long, straight lines do not come naturally to the rounded, feminine form. Belly dance, on the other hand, consistently helps women of all shapes and sizes express their emotions and feel beautiful in their own skin. 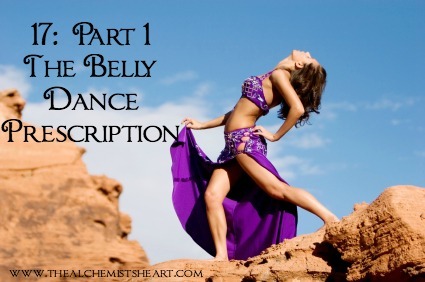 In my role as a belly dance instructor, women often approached me to say they were too fat, too thin, uncoordinated, or unattractive because of stretch marks and caesarian scars. They hadn’t yet awakened to their own beauty and their innate capacity for this fluid dance. I invited them (as I invite YOU) to join us, perceived flaws and all! With the alchemy of courage, a wonderful process of acceptance unfolds. New dancers expand their energy, strengthen and lengthen their bodies, increase their endurance and reclaim healthy self-expression. 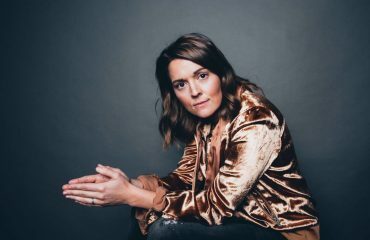 Rather than sucking in their stomachs and being ashamed of taking up space in the world, women learn to accept themselves. Bellies begin to be embraced as the center of our bodies and as respected spaces to create new life. To your dance, beloved Sister! 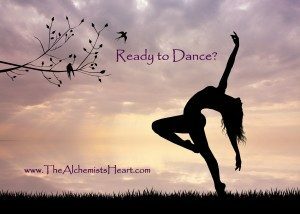 Do YOU have an alchemical dance story to share? 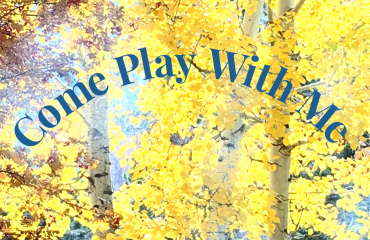 Write me now ~ I’d LOVE to feature your transformational experience!